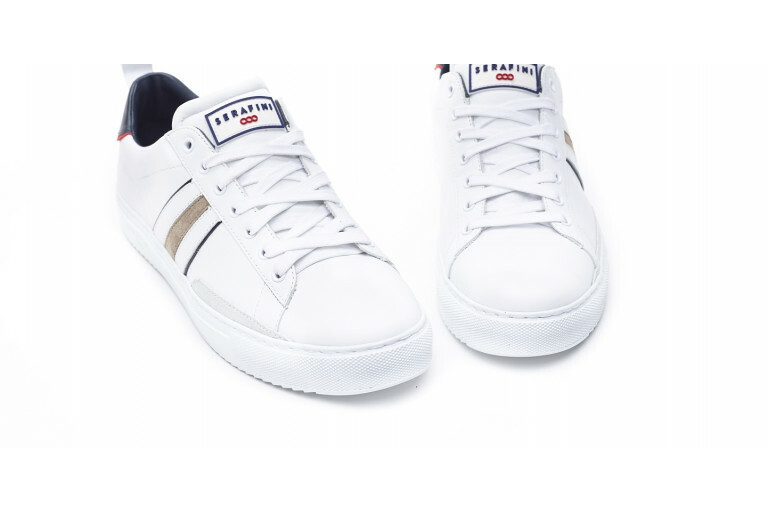 Our ROGER WHITE & BLUE are minimal sneakers, perfect to be paired with your favourite jeans for a day dedicated to relax. 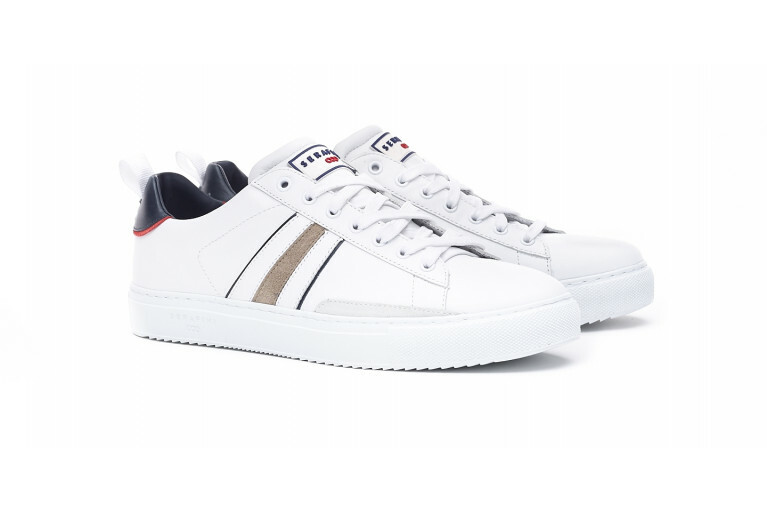 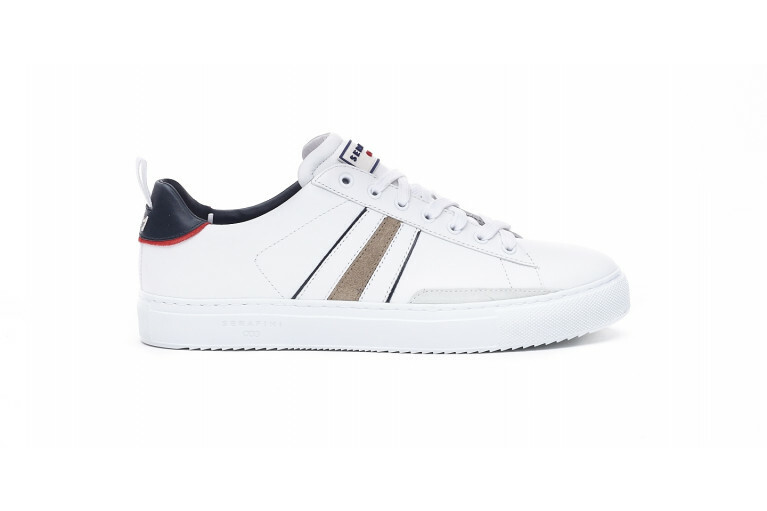 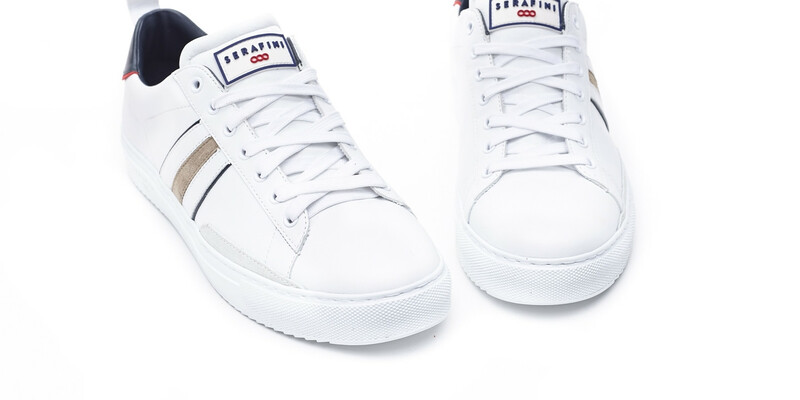 Fabrizio Serafini's great passion, tennis, has inspired this new line, which debuted in the SS18 collection: the ROGER. 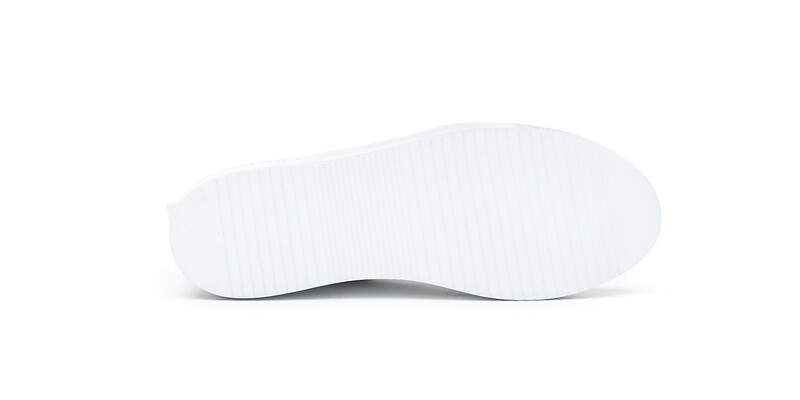 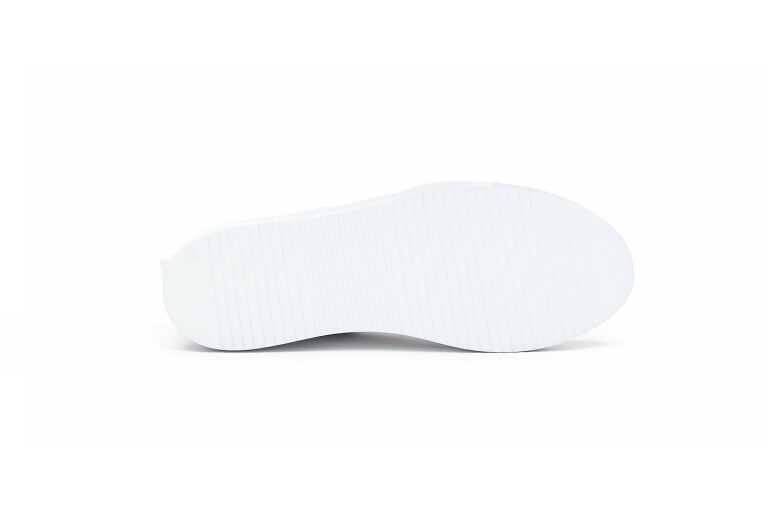 It's a light, minimal model, with an innovative feature: the 3D PVC logo on the tongue.